The historic mining town of Røros was founded in 1644 and its 17th-century residents would still recognise the centre and surrounding villages (Brekken, Glåmos, Feragen, Galåa and Hitterdalen) to this day. Food – and life – is a slow affair here. 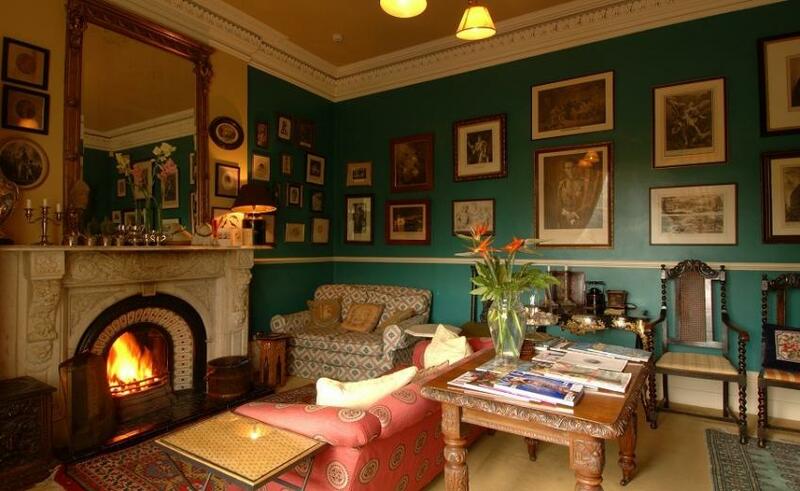 Snuggle up with a pot of tea and lovingly made sandwiches at Kaffestugu. The wood-cladded cafe is one of the oldest and most traditional in Røros, which has been on the UNESCO World Heritage List since 1980. If secluded is your bag, Uzès is an ideal way to experience slow ‘n’ serene village life in Europe. While essentially a town (it has a rather handsome cathedral), the atmosphere feels wonderfully hidden away. You’ll walk everywhere here, not just because you have to – but because you want to. 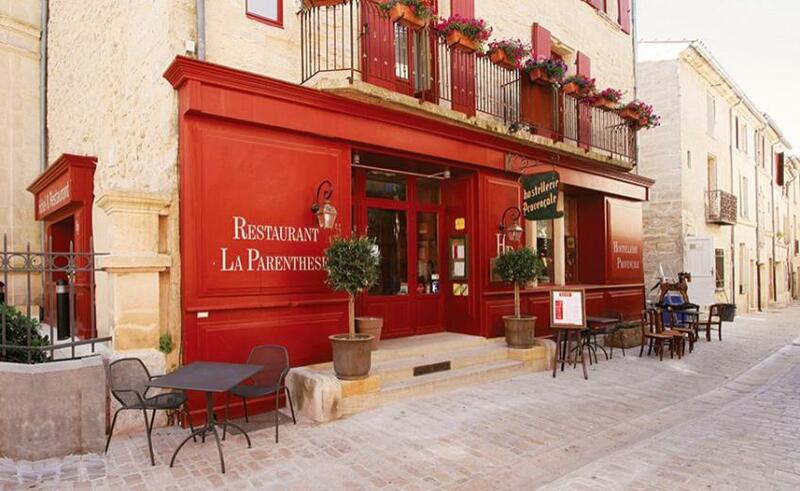 Check into Hostellerie Provencale for your stay – a dainty chateau hotel and restaurant which characterises the town. Drive about one and a half hours from Stavanger and you’ll find Sogndalstrand. 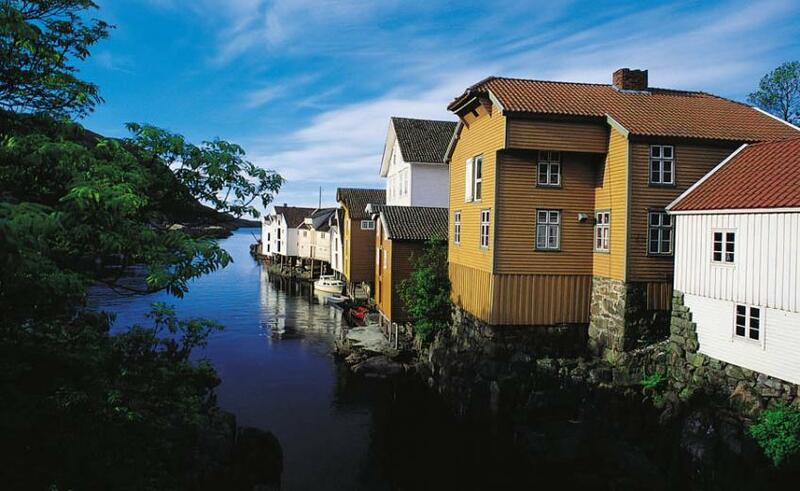 This quaint location is the only village in Norway where both the ancient wooden buildings (dating back to the 1700’s and 1800’s) and the landscape that surrounds them are protected for their cultural heritage. One of those buildings is Sogndalstrand Kulturhotell – a warm, authentic stay with 15 rooms, restaurant, bakers, and even a prison pub. Spending the night in the old family home of Villa Le Barone is the ultimate way to experience that fairytale village in Europe feeling. Expect the warmest of welcomes, rose gardens and typical Tuscan food and wine plied by your loving hosts, the famous Della Robbia family. 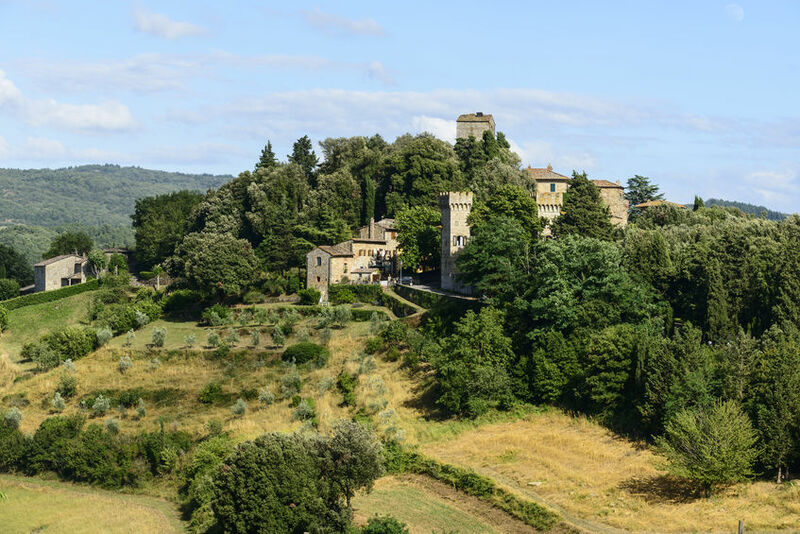 Exactly halfway between Florence and Sienna, Panzano offers countryside remoteness without the need for a lengthy road trip. Oyster farms, medieval buildings and mountains to do, Carlingford is an idyllic village on the Cooley Peninsula – known to the locals as Ireland’s ‘Wee’ County. 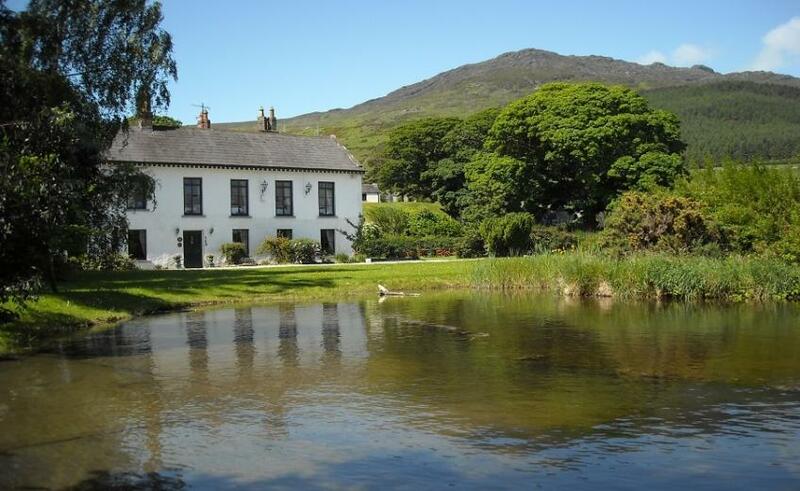 Get a view of the Slieve Foy mountain from your own room by booking into Ghan House – it’s one of the oldest private houses of its kind in Ireland and the beef dinners are worth the journey from Dublin or Belfast alone. 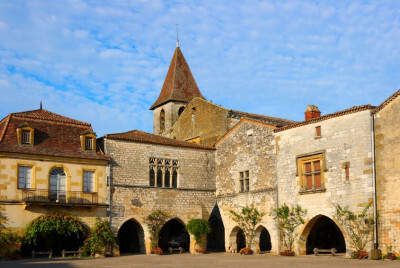 Don’t take our word for it – Monpazier is a member of the Les Plus Beaux Villages de France association. Which means it’s officially beautiful. Located in southern Dordogne, this 13th-century gem makes a postcard-perfect village holiday in Europe. Slowly take in the classical-style houses, gorgeous square and elegant chateaus – the latter even offer rooms for you to stay the night (FYI – we’re talking about the glorious Hotel Edward 1er). 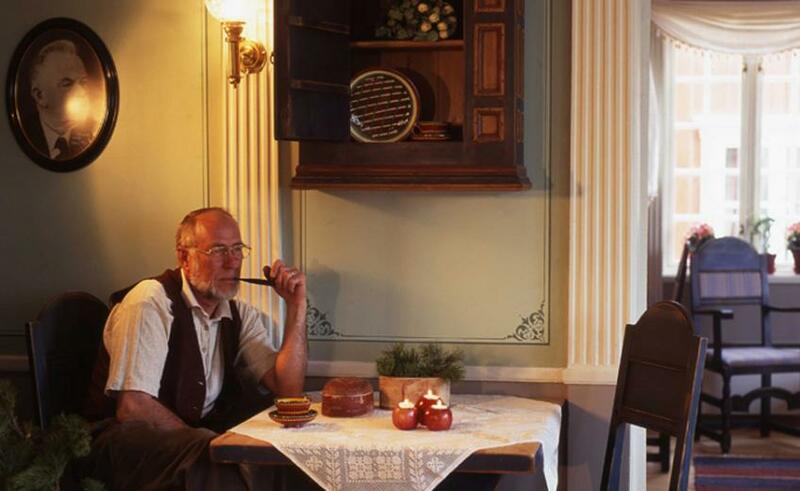 More than 1,000 years of artists have flocked to the historic village of Carona. German painter Hermann Hesse particularly loved it, spending a considerable amount of time in Villa Carona. 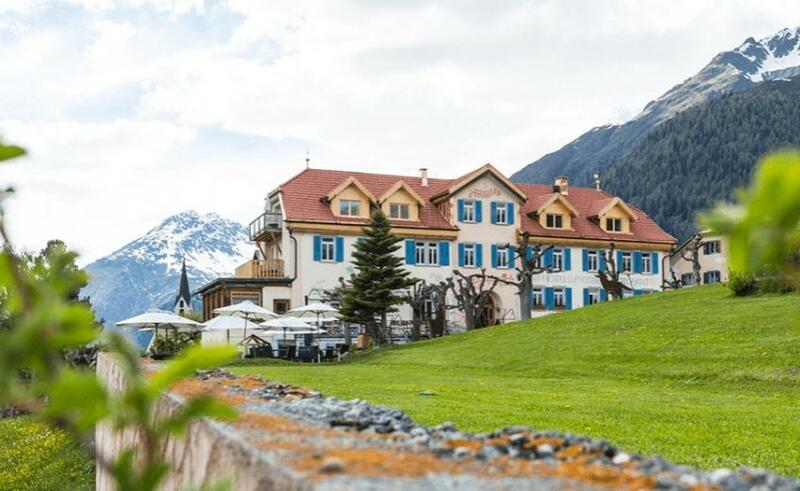 It’s hard not to develop your own love story with the romantic Swiss hotel – from the antique furniture and the lush garden, down to the wholesome Mediterranean fare. Ermioni is where Athenians go to escape from the city. From its harmonious hill slopes to the authentic architecture, the quaint seaside town has all the ingredients of a fine village holiday in Europe. Spend the day strolling the promenade in Ermioni itself or exploring its picturesque villages – Thermissia, Petrothalassa, Kilada and Porto Heli. 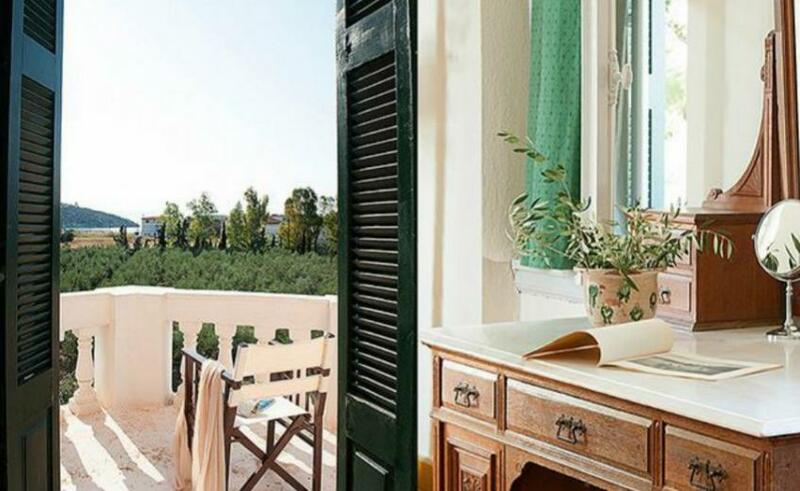 Smart travellers make 19th-century Ermioni Estate – with its wise old pine trees, opulent frescoes and rustic charm – their beautiful base for exploring this off-the-tourist-map location. 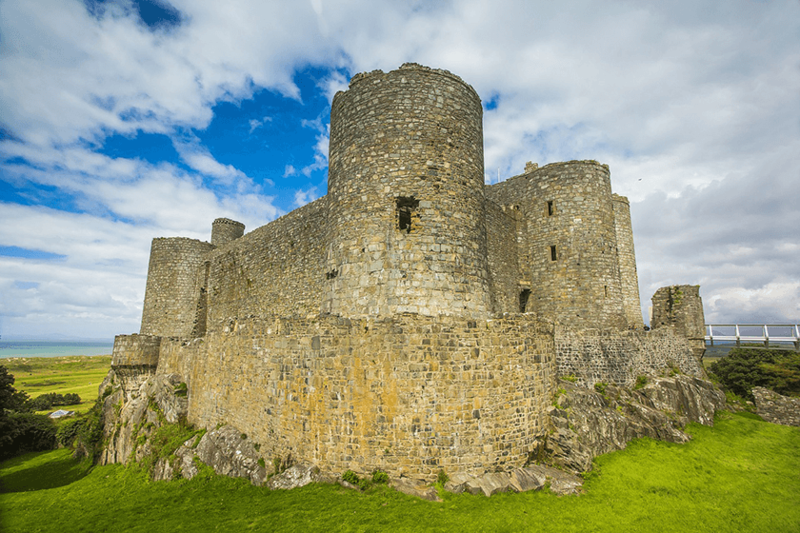 Another destination boasting UNESCO World Heritage Site attractions, Harlech is a top little town to get a taste of village life in Europe. Whether you visit to hike Snowdonia, get your lips around some artisan ice cream, nip into craft shops, or visit it’s famous medieval castle, make the astonishingly cosy Castle Cottage, Wales your home away from home for the night or two. The coal mining village of Ballingarry sits in Limerick. For a teeny hub, it packs in its fair share of hiking, heritage and homely dinners. If you fancy fine fare, deluxe guest rooms and even a classic car experience, book up at the exquisite Mustard Seed at Echo Lodge for world-class service. A lazy weekend in Weeze is just what the heart wants. 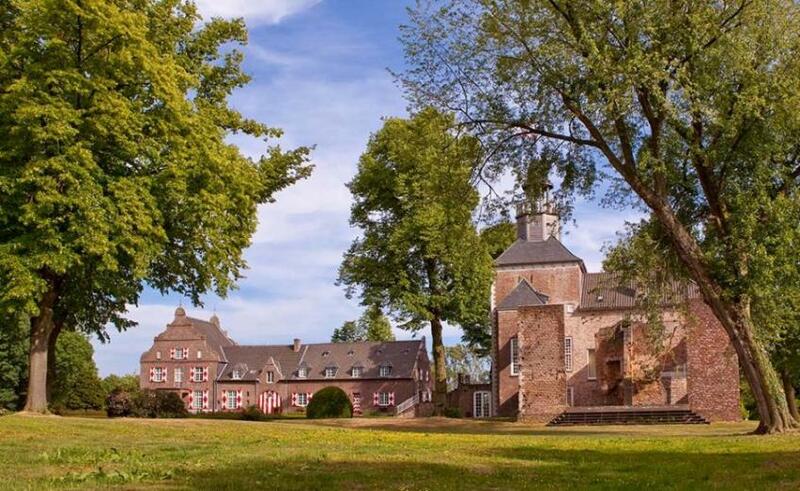 With a snaking river, array of castles, and rustic farmhouses, it’s a perfect picture of village life in Europe – especially if you’re staying at the award-winning Hotel Schloss Hertefeld. This heritage-listed building provides a hidden-away oasis of luxury and history, where breakfast is served under the trees or inside the handsome tower room. It may be the sleepy flame-lit nooks, the freshly baked flatbrød, or the charisma of hosts Ulla and Bob, but it’s impossible not to fall hard for Vaertshuset Baerums Verk. 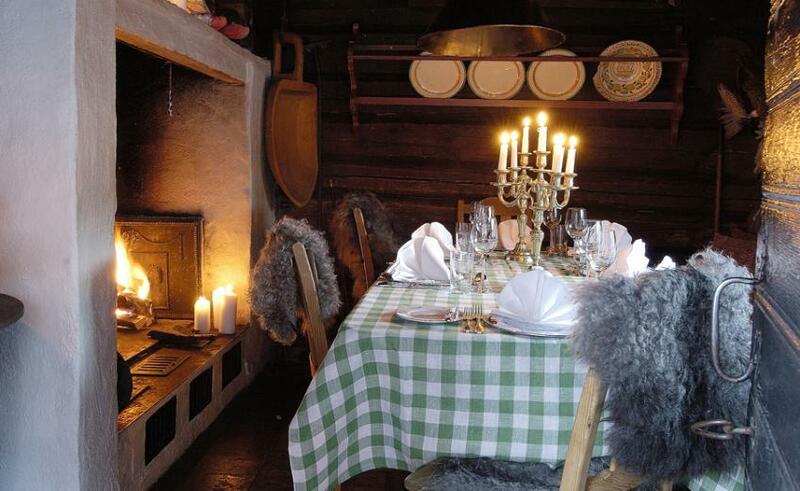 Established in 1640, it’s Norway’s oldest inn and is nestled in the small community of Baerum – a wonderfully intimate and cosy alternative to Oslo. 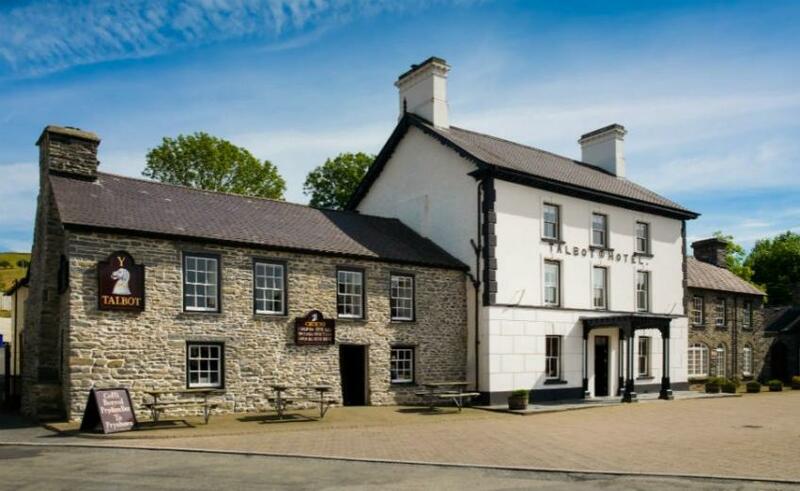 Nothing is too much trouble at centuries-old country inn Y Talbot, which mirrors the sentiment of its locals in the traditional market town Tregaron. Sloped on the foothills of the Cambrian Mountains, the charming destination is filled with folklore and friendly faces. There’s nothing fancy or faddy about Y Talbot, yet it’s far from a dusty old inn. Instead, you’ll be treated to modern bathrooms and guestrooms with all the 21st-century trimmings, as well as “an excellent supper and a very comfortable bed” – according to famous 19th-century traveller and writer George Borrow. Without a doubt one of the best villages in Europe, Guarda has won awards for its beauty. Cut heavily into the Engadine valley, this Swiss stunner has inspired paintings and books galore. From cowbells to toboggans, traditions run deep here. See them first hand at the charismatic Hotel Meisser – a 17th-century building awash with the magic of the valleys. In true alpine style, it’s decked out in fragrant wood panels and big, heart-pleasing baths of southern light. Don’t leave without sampling the homemade nut cake.